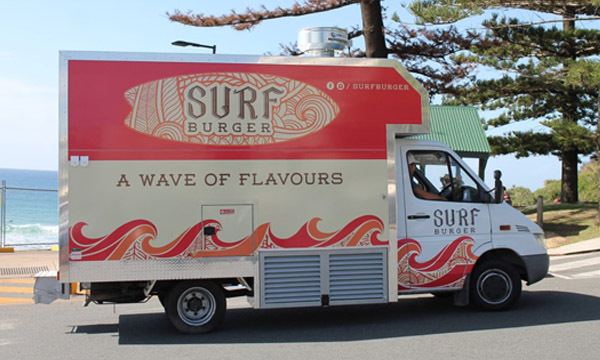 About to cause some waves in the burgeoning Gold Coast food truck scene is Surf Burger, Cristiano Medina’s latest enterprise. 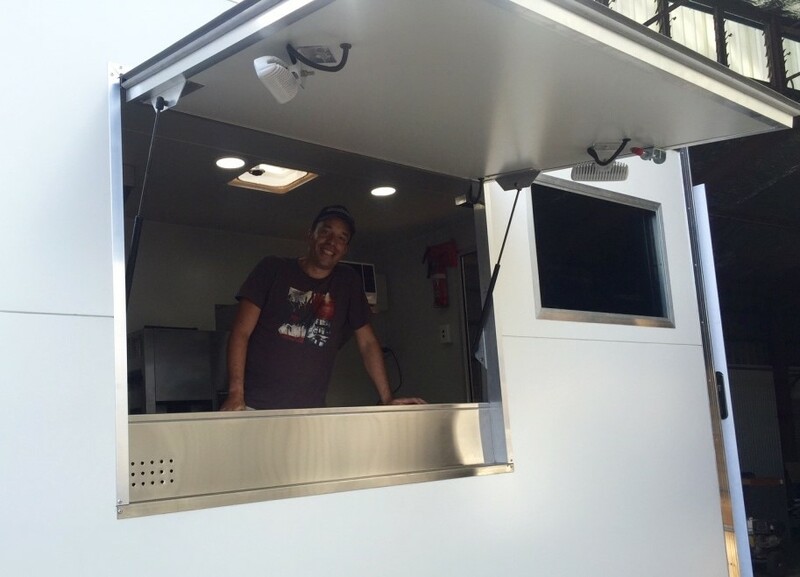 Following the success of his first food truck, Cristiano came to us to build him another mobile money-making machine! 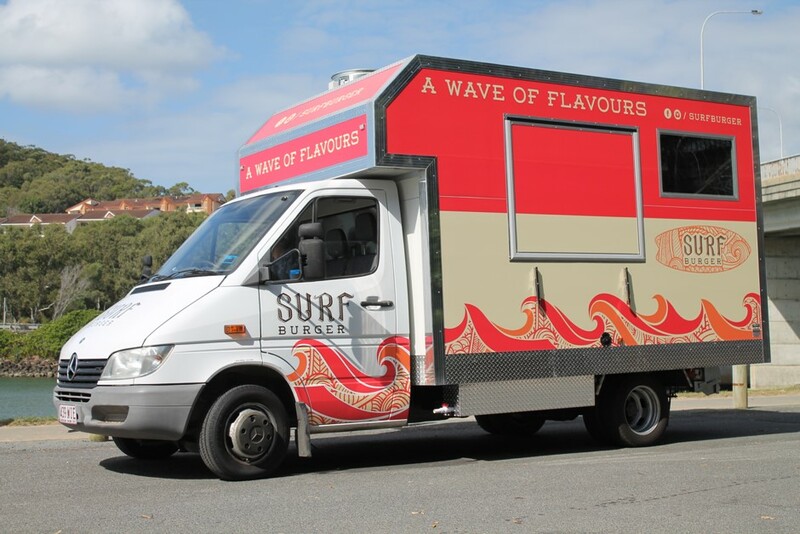 Built onto the back of a Mercedes Sprinter cab chassis, the Surf Burger truck has a 3.2m food truck body and includes an over cab storage compartment. 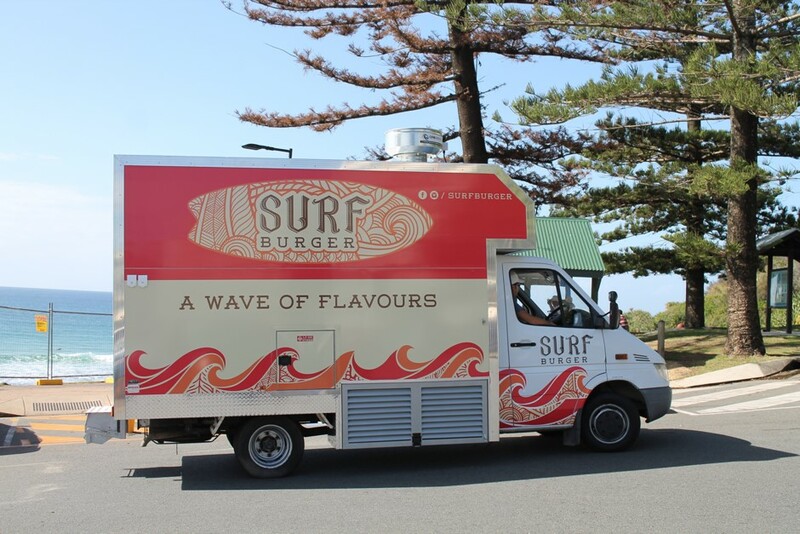 Constructed with a full commercial kitchen on board, Surf Burger is well equipped to pump out a mountain of burgers. 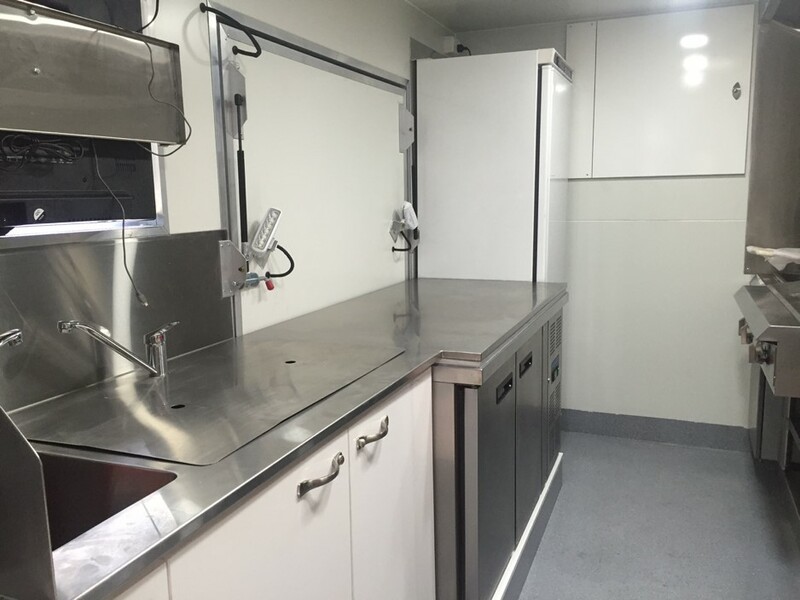 Cristiano reckons his new food truck that we have built him is even better than the first – and we would have to agree. 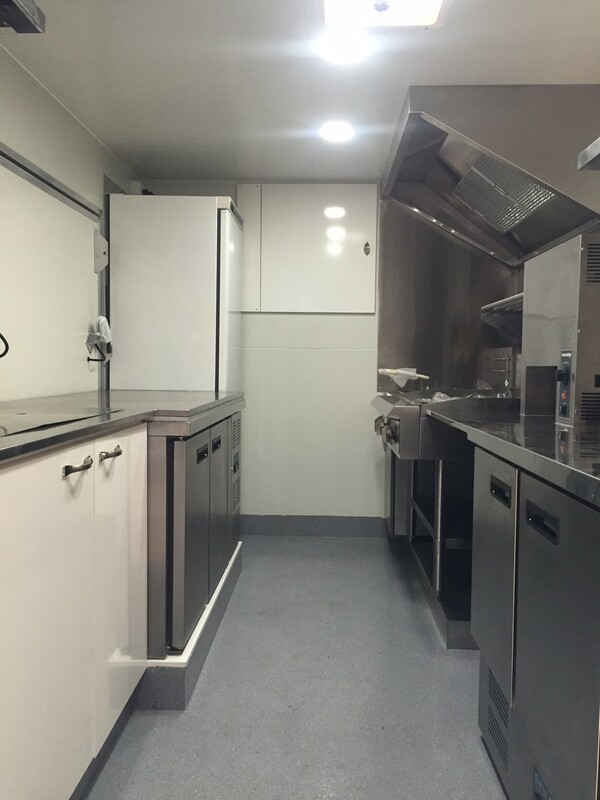 Here at Van Demons Vans we are constantly striving to improve on our work, keeping abreast of the latest and greatest materials on the market and coming up with new and better ways to do things. 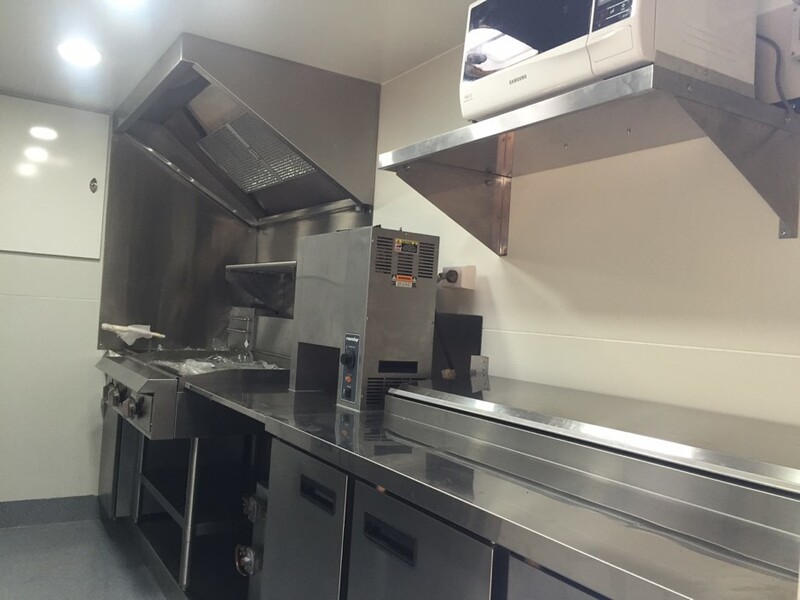 With each and every van that we build we are that one step closer to perfection. Cristiano’s latest food truck could not have come at a better time on the Gold Coast. 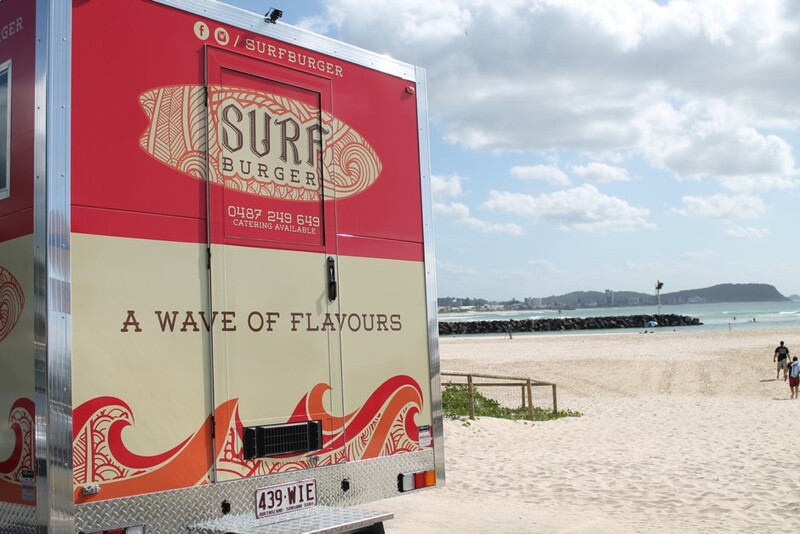 The Gold Coast City Council is embracing street food more than ever by organising regular food truck festivals and will soon be allowing food trucks into some of its parks. His passion for producing quality food, along with his yearn for the lifestyle that only a food truck can bring (not to mention the fact that he is simply one of the nicest guys you could meet! ), will see that Cristiano’s latest venture is even better and more successful than his first.